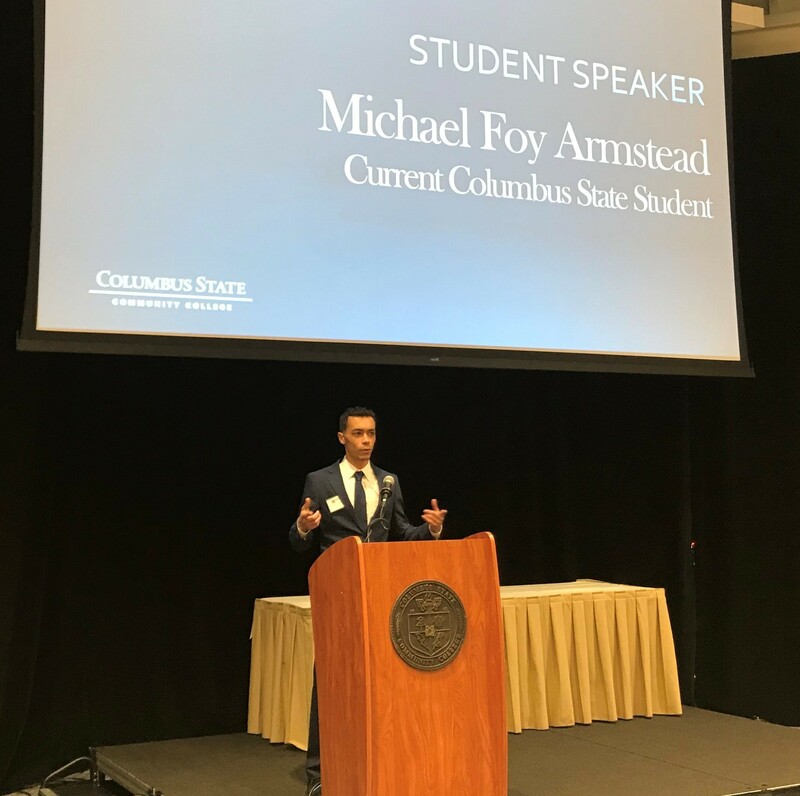 Shout out to Michael Foy Armstead, Student Ambassador at Columbus State Community College, for his recognition of MSG as a sponsor of the Suit Up event. With funds provided by MSG Columbus, Michael was able to purchase a professional suit for job interviews and his presentation to Columbus State Open House attendees. Looking good Michael!